Nice building lot in Hawaiian Orchid Island. Enjoy the cooler Volcano climate. 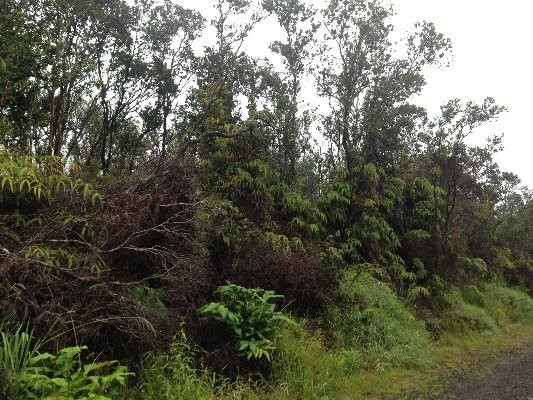 Subdivision is close to Volcano Village and Hawaii Volcanoes National Park. Information herein deemed reliable but not guaranteed. Buyer and Buyers Agent to do their own due diligence of all pertinent facts.